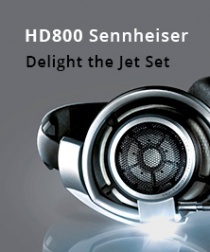 The ultimate anti-aging treatment combining our best technologies for unsurpassed results. 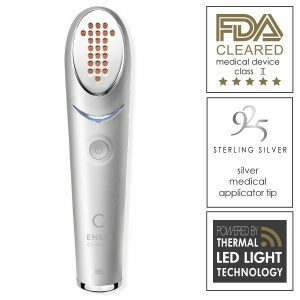 A revolutionary, professional, FDA cleared class II anti-aging medical device that provides immediate improvements with long lasting results on face & body. 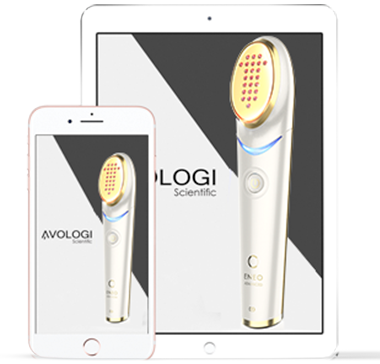 This noninvasive, clinically tested, dermatologist recommended medical device, dramatically changes the way anti-aging treatments have been performed for the past 15 years. This unique second-generation technology gives you immediate and long lasting anti-aging results clearing almost any impurity in skin appearance: fine lines, wrinkles, pigmentation, enlarged pore size and discoloration, can now be targeted immediately. 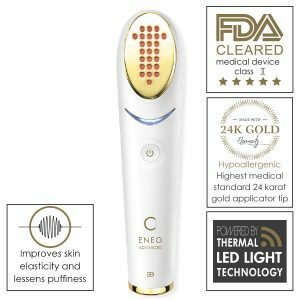 ENEO uses dual wavelengths of 633 and 830 nanometers with precise penetration to the dermis, enhancing the anti-aging treatment by use of micro pulse therapy, 24 karat gold and detox blue light; it may be used on any area of the skin. These combined technologies ensure sustainable skin rejuvenation results with minimum effort, zero side effects and no allergies. Clinically proven to diminish the appearance of periorbital wrinkles, fine lines and discoloration. Start regenerating collagen and see youthful-looking skin around your eyes in as little as three weeks with the ENEO eye concentrator. 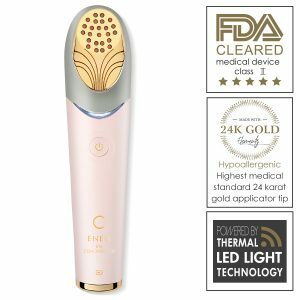 Designed to perfection, using premium materials; the 24 karat applicator tip, along with cutting edge technologies utilizing preset-integrated fractional light energy, helps stimulate collagen production deep within the skin by sending targeted beams of infrared light – where collagen and elastin form. This noninvasive, safe, clinically tested, dermatologist recommended medical device, ensures sustainable skin rejuvenation results with minimum effort, zero side effects and no allergies. Avologi has partnered with Swarovski to create the ENEO Jewelry Edition. This limited edition ENEO jewelry edition consists from highest quality of Swarovski Crystals and is available for in-store purchase only.